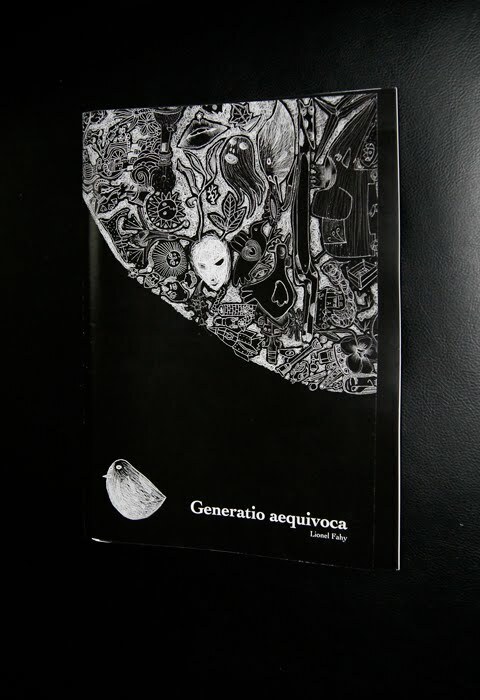 When i was working on my first book: "GENERATIO AEQUIVOCA"; it was hard as hell to reduce the numbers of pages to maintain this publication with "only"167 pages!!! At the end, i decided to focus on more drawings rather than pictures of my trips as the main idea of this book was to show more the drawing side of my life than my hobby as a photographer... In any case, until the deadline, i prepared a file with more pictures in case of something; but no, when we ended up the pages for being printed, there was no space anymore. done. And like a miracle i found this file, hidden in a hard drive... Here they are, not in a special order, but the stock is now online.